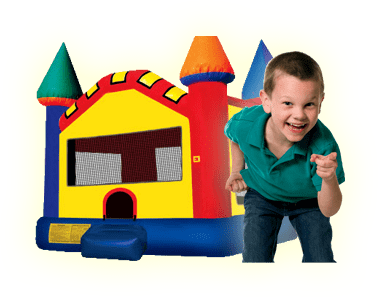 Portable Mini Golf Course | Bounce Houses R Us | water slide and bounce house rentals in Glenview, Illinois . Play-A-Round™ Golf takes Mini Golf to the next level. It features 9 holes of varying designs and levels of difficulty. This portable Hole 9 also has a motorized inflatable windmill! This price includes a 2 hour to 4 hour rental. 150.00 for each additional hour after 4 hours.